An initiative in nearby Munich—called Isarlust—heard we were flying over to Berlin to discuss river swimming with Flussbad, and invited us stop by Munich to not only give a public discussion along Flussbad Berlin, the harbor baths in Copenhagen, the floating pools in Zurich and the Deputy Mayor of Munich, but to participate in a day-long workshop with the City Council. The crazy thing about the River Isar, is that it’s ALREADY CLEAN. You heard it right: they’ve got clean water. 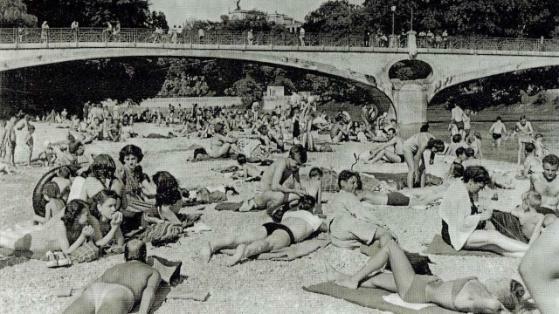 Their primary issue is permitting, and garnering the interest from the public in swimming in the river safely like they used to back in 1940. 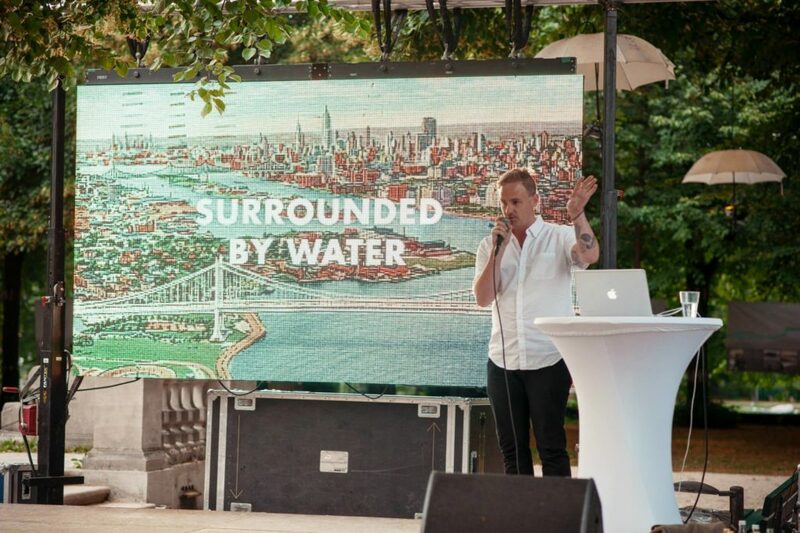 That alone was humbling and inspiring, to know that even though a vast amount of cities are on waters they can’t access because of their own contamination, there’s cities that have treated their environment well. 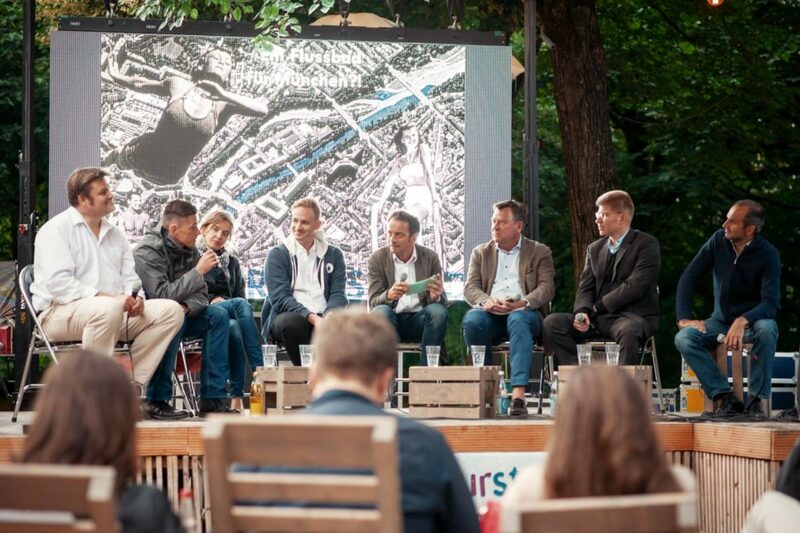 We were beyond happy to be there, and further the network of cities actively trying to make their rivers a safe place for everybody to enjoy.